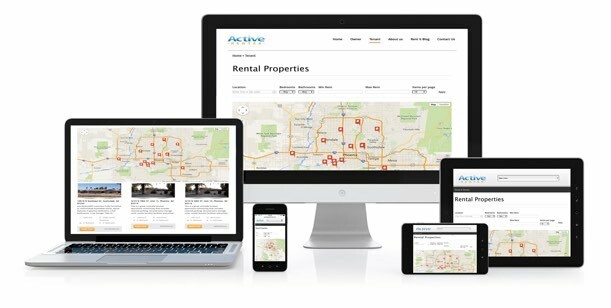 Our proprierty back office software allows us to publish & update our rental listings EVERY DAY to 100's of top real estate & rental listing web sites. To get your rental the maximum exposure possible, we get your listings out to as many sites as possible to get your rental found by tenants. More Marketing = More Showings = More Applications. You don't make money on vacant properties, and neither do we. We only get paid after we deliver a quality tenant for your rental. 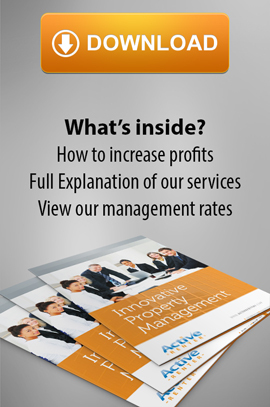 Most owners who have switched to our system have seen a big increase in their occupancy rate. Our entire team meets weekly to keep close tabs on your property. Our maintenance team will complete a video & photo inspection report, prepare recommendations based on our experience, and get feedback from showings to analyze showing success. If the property needs more cleaning or other improvements that will help the presentation, and ultimately lease the property faster, we will discuss these items with you. We give our vacant properties maximum promotion exposure through our marketing program. This includes daily updates to published listings on major real estate websites, local media, tenant referral program, professional real estate signs, and our own top ranking website. More promotion gives us more options for screening for good tenants, less time vacant, and increased rental income. We will recommend a rental price based on comparables in the current market with a goal of having it rented within 30 days or sooner. We track the number of calls, showings, and applications for each vacant property. With this data we are able to adjust the price as needed. We also offer same day showings to all of our prospective tenants. By delivering instant gratification to our prospects we get more showings, and more applications to give you the best possible choices in tenant selection.